Sister Mary, from Salem, Massachusetts, attended Barry College in Miami, Florida. She entered Maryknoll in 1945 and graduated with a BA in Education from Rogers College in Maryknoll, NY. 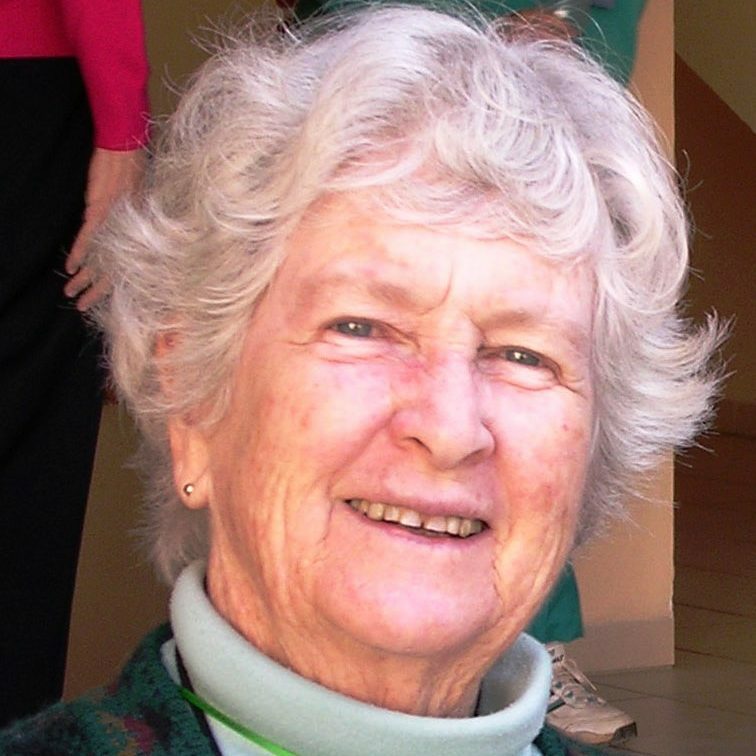 In 1948 she was assigned to Bolivia, where she was involved in catechetical, teaching and pastoral ministries. She also worked with special needs children and marginated women. Sister Mary served as Coordinator of the Maryknoll Sisters in Bolivia and Administrator of the Residence where Sisters study the language. In 1965, Sister Mary went to Lima, Peru and for three years worked on a pastoral team. In 1968 she was asked to return to Bolivia where she helped teach religion to children in primary schools and ministered among women and parents. Sister Mary spent many years with the people from eastern lowlands of Bolivia called Cambas. She then studied for a year at the Latin American Pastoral Institute in Medellin, Columbia. For seven months in 1986, she went to northern Nicaragua, where she was a pastoral presence among Nicaraguans caught up in the country’s civil war. In 2012, Sister Mary returned from Riberalta, Bolivia to the Maryknoll Sisters Center in Monrovia, CA. In 2018, she moved to the Maryknoll Sisters Center in NY, where she remains an active volunteer.